DDC Laboratories India has opened up various collection centers in India and one of them is DNA Test in Bijnor Uttar Pradesh. 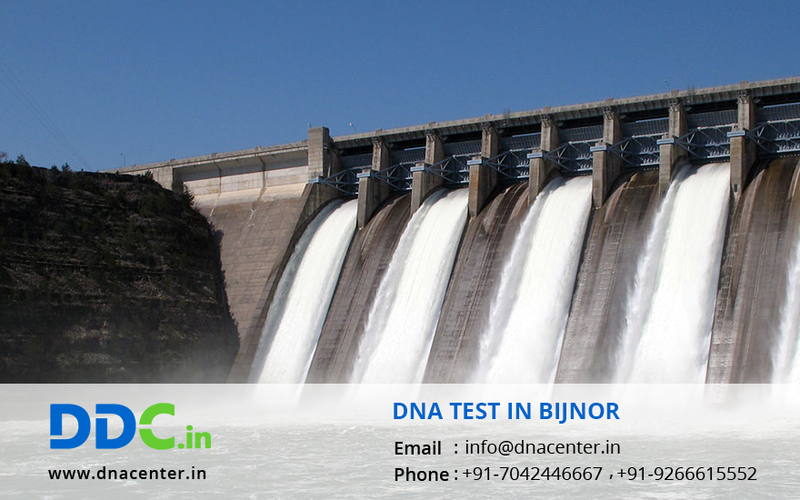 The collection center in Bijnor for DNA testing is a blessing for all. With a DNA test make things sure which are hidden from you. We are affiliated to DNA Diagnostics Center Inc. USA, the world leader in providing AABB accredited DNA testing services and provide most accurate test results with 20+ markers test and ensure careful and efficient handling of DNA samples. We perform DNA test for peace of mind or legal disputes. DNA test is also helpful in identification of dead bodies. Sometimes the bodies are decayed due to war or natural calamity beyond identification and therefore it is difficult to identify them. DNA test can also be done for immigration where you need to prove relations. It is also done for ancestry and adoption cases. Our laboratory is equipped with the latest technology and also dedicated staffs to look into the demands of all the customers. The results are fast and reliable. Our trained executives arrive at the doorstep of the customer to collect samples. Please fill the below form for any DNA Test in Bijnor Uttar Pradesh or you can also contact us at: +91 +7533008488 for fixing appointment.